File size must not exceed 1MB. File should only be uploaded in PDF, JPG, JPEG, or PNG. Example: Primary one, Secondary one, JC Year one, Diploma year one or Degree year one. Example: PSLE, GCE 'O' Levels, IB, Diploma, etc. Example: Yangqin Section Leader for 2 years in secondary school; Played Dizi for 4 years; etc. File size should not exceed 1MB, providing a clear image in PDF format. If applicant is less than 18 years old (as at 31 July 2019), the guardian will be included and notified in all email correspondences between SNYCO Office and the applicant. The SNYCO Office reserves the right to reject any application for reasons of insufficient or incomplete information. By submitting this application form, you are deemed to have read and accepted the SNYCO Guidelines (audition information and FAQs at snyco.com.sg) for the audition. 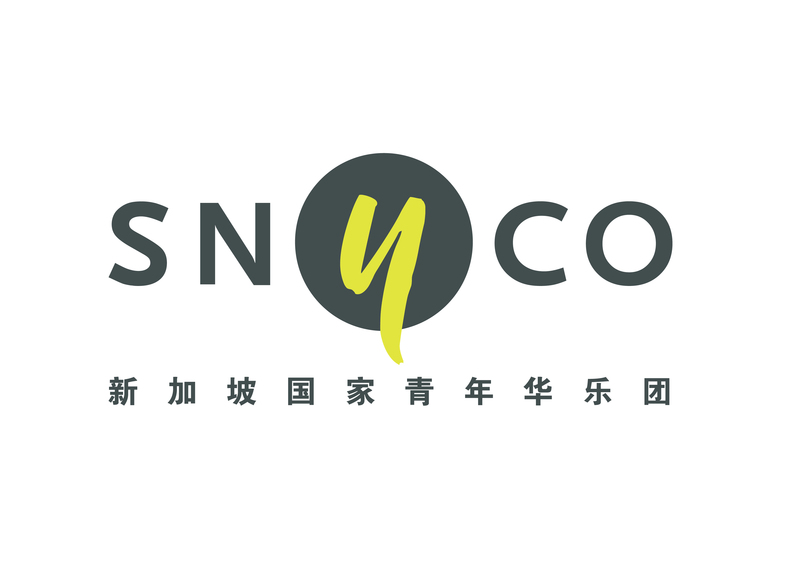 You are also deemed to have consented to the collection of your basic personal data by the Singapore Chinese Orchestra Company Limited and the usage of your personal data for the sole purpose of the SNYCO audition.